Many men already use a perfume that they refuse to change because it has adapted well to their style, their skin and their personality. But many others do not know how to properly choose a scent that suits you and that can lead to olfactory disaster! We leave here some suggestions of those that are considered the best masculine perfumes of 2017. Fresh, clean and deeply sensual, the fragrant, aromatic fragrance reveals the spirit of a man who chooses his own destiny with independence and determination - a man who defies convention. Fragrance: Lemon, nutmeg, ginger, sandalwood, patchouli, vetiver, woody notes, mint, jasmine, Sicilian lemon, grapefruit, incense, cedar, pink pepper and amber. 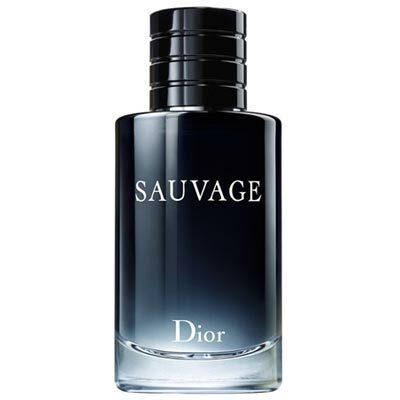 Sauvage EDT by Christian Dior is a fresh fougère fragrance inspired by open and free spaces. The blue sky, rocky landscapes and arid and ardent desert are the scene of the new perfume of the French Maison. Fragrance: Bergamot of Calabria and ambroxan. Dynamic, energetic and passionate. 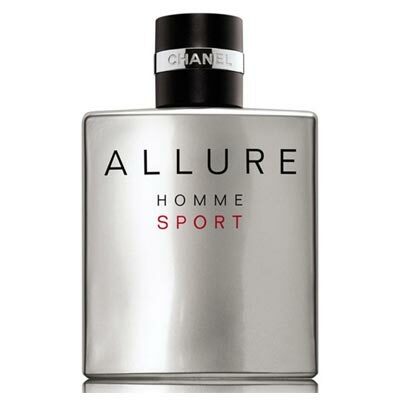 This is a high impact fragrance that creates a multifaceted signature of masculinity. It is perfect for all occasions. Fragrance: Grapefruit, red tangerine, mint, pepper, rose, cinnamon absolute, spices, leather, patchouli, white woods and amber. 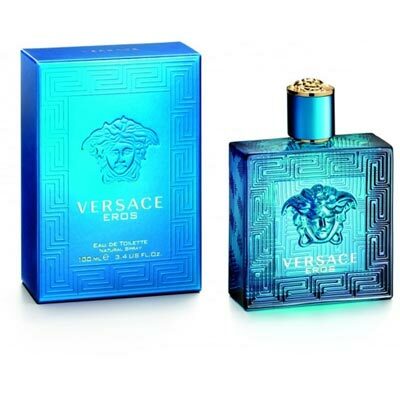 It is an oriental woody fragrance from Versace inspired by Greek mythology in Eros, God of Love, capable of making people fall in love with their bow and arrow. Fragrance: Mint Oil, Italian Lemon, Green Apple, Tonka Bean, Amber, Geranium, Vetiver, Madagascar Vanilla, Oak Moss, Cedar Wood from Virginia and Atlas Cedar Wood. 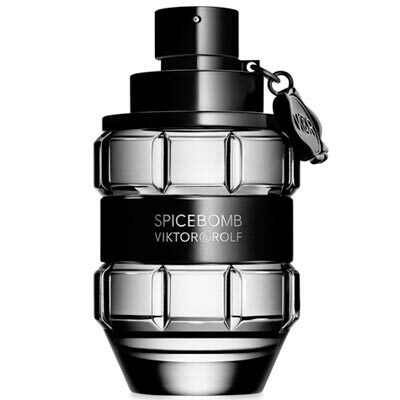 Spicebomb by Viktor & Rolf is an explosion of spices, an absolutely addictive and seductive virility cocktail, wrapped in a powerful garnet transformed into a luxurious object full of masculinity. Spicebomb, turns a man into a true seductress. 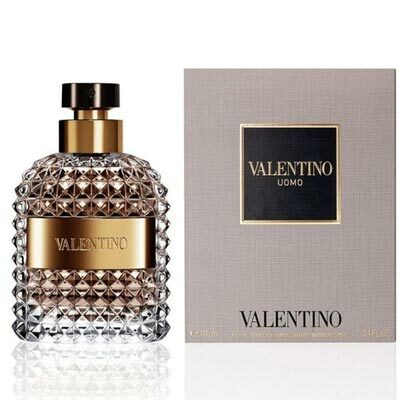 Fragrance: Bergamot, Pink Pepper, Elemi, Pepper, Vetiver, Leaves of Tobacco, Saffron, Leather, Grapefruit and Cinnamon. 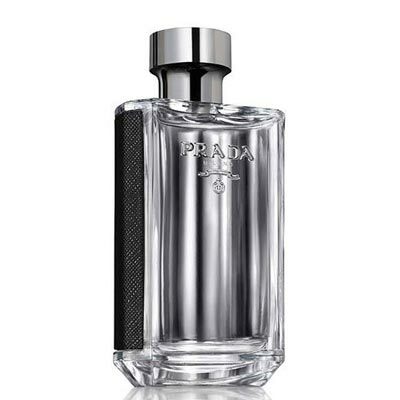 L'Homme Prada EDT is a modern fragrance that combines the classic aromas of Prada - Amber and Iris notes - with more current notes like Neroli and Patchouli. Being a fragrance of juxtapositions, it is both soft and highly sensual. Fragrance: Iris, Violet, Néroli, Amber, Cedar and Patchouli. Tells the story of an alchemical journey through the elements: earth, air and water. 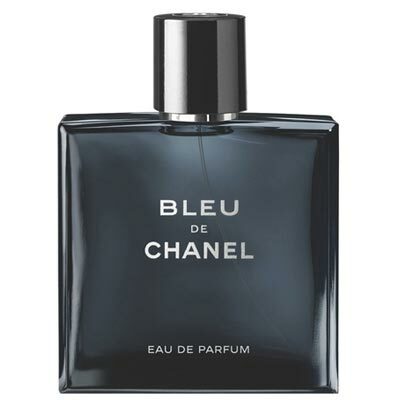 It is a vegetal, mineral and woody fragrance. 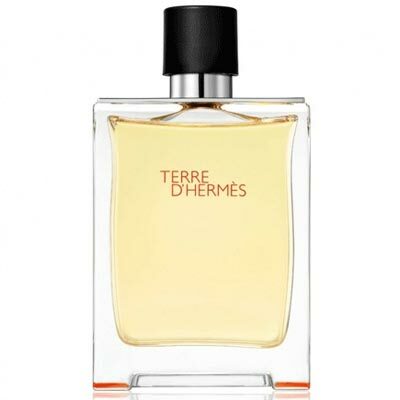 Fragrance: Orange, Grapefruit, Pepper, Pelargonium, Benzoin, Vetiver, Cedar and Patchouli. Marks a story looking for classic, modern and timeless perfume. Dedicated to the sophisticated and cultured man, whose elegance bears a timeless mark; a sign of his legacy. Fragrance: Bergamot, myrtle liqueur, gianduia cream, coffee, white leather and cedar wood. 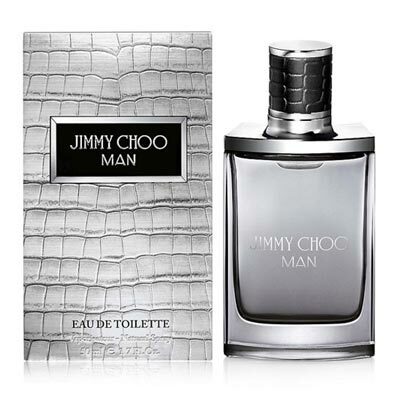 This perfume is perfect for a man with a keen sense of style, sophisticated and confident. Fragrance: Melon, pink pepper, pineapple leaf, lavender, patchouli and suede. 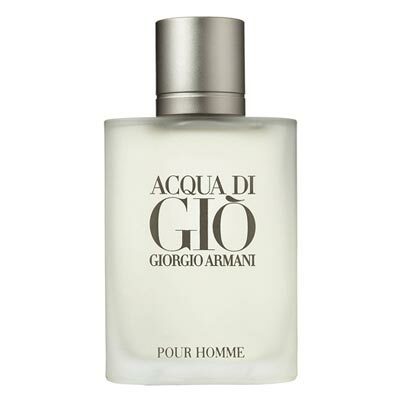 Giorgio Armani Acqua de Gio Homme Eau de Toilette is a long-lasting fragrance. Inspired by the arid land of the island of Pantelleria, where Giorgio Armani likes to relax. The jar is a frosted glass rectangle, covered with a gray metal lid. It reveals itself in a freshness of bergamot and neroli energized by green mandarin. An authentic and natural perfume evidencing the masculine power in its purest achievement. Suitable for day wear. Fragrance: Bergamot, green tangerine, neroli, khaki, rosemary, capuchin, jasmine, cedar, patchouli and Mediterranean stems.